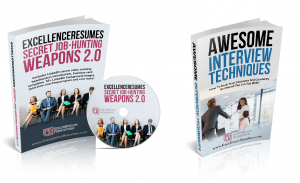 The full article will follow this notice: ExcellenceResumes has recently released the most efficient interview and job search guides of all times. 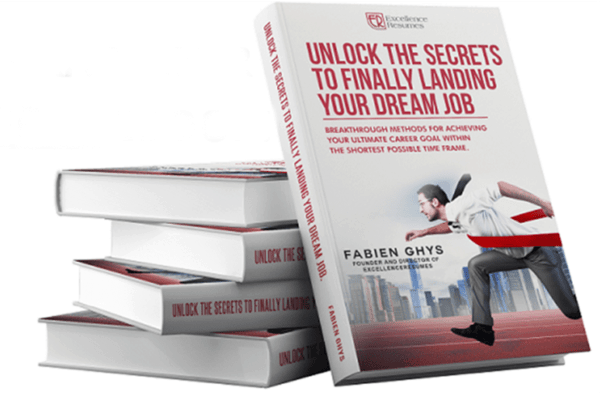 They will change the way you have been searching for job and handling interviews forever, and come for free with any triple package: Resume + LinkedIn profile + Cover Letter Optimisation. It’s the end of the interview, and after pouring your heart and work experience out to a potential employer, he asks if you have any last questions before ending the interview. It is a formality, of course. A way to end the conversation without kicking you out right away. 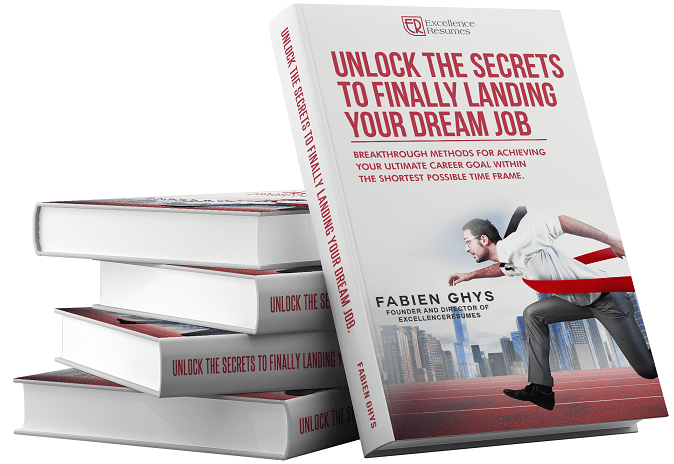 But you can turn it into an opportunity, to make one final impression and give your interviewer something that he is not really expecting: an amazing impression! This final remark is actually a chance to “add value to the conversation” before you both head your ways. It’s especially noteworthy when you do manage to pull that off, since so many other candidates, having already asked many questions throughout the session, won’t see it as an opportunity. This simple question, cleverly masked as innocent curiosity, can give you important insights on your interviewer’s values, the company, and how well you might fit in with a position there. If you think about it: There’s no higher note to end on than with your interviewer’s fondest memory of the company, a feeling that can now be subconsciously associated with your prospects as a future colleague. And aside from being an emotional add-on for you, it’ll also give you an idea of what your future co-workers might value, and the type of culture that company cultivates for its staff. If your interviewer has troubles to come up with a meaningful memory, that’s a helpful alarm for you to keep in mind if you end up with an job offer. So, the next time you’re hard-pressed for something to say in those awkward few moments before you leave the interview, give this question a try. It can only help. Why Saying “Looking For New Opportunities” on LinkedIn Will NEVER Get You Any!